Kalanick had already decided to take an indefinite leave of absence from the company, but now he's leaving for good. The move came at the request of the board of directors, The New York Times reported Wednesday. The company has already lost Kalanick's right-hand man, senior vice president of Business Emil Michael, following a number of gaffes including his suggestion that the company target a journalist who had been investigating the business. Uber recently laid off another key figure, vice president of technology Anthony Levandowski, who headed the company's self-driving vehicle efforts. Levandowski had become embroiled in a lawsuit brought against Uber by Alphabet's self-driving car subsidiary Waymo alleging theft of trade secrets, just one of the difficulties Uber's next boss must deal with. With Uber driverless, two types of business stand to benefit. First are competing ride-hailing companies. There's plenty of interest in this space, with a dozen or so companies trying to break into the market in Paris alone, to judge by those exhibiting at a recent start-up conference in the city. That's significant, as Paris is where Kalanick is said to have come up with the idea for Uber. The other companies that stand to profit from Uber's losses are autonomous vehicle designers, who now face less competition for key staff -- and may find some technologists at Uber now more willing to switch employers. Uber is already struggling to recruit enough engineering expertise of its own. As of Wednesday, it listed 124 vacancies in its advanced technology group and 310 additional engineering vacancies across the company, including roles in machine learning and in its artificial intelligence labs. The departure of Kalanick and Michael may allow the company to change its widely criticised corporate culture. With its plans to replace drivers with self-driving vehicles now receding into the distance, Uber is already making moves to make its drivers happier. 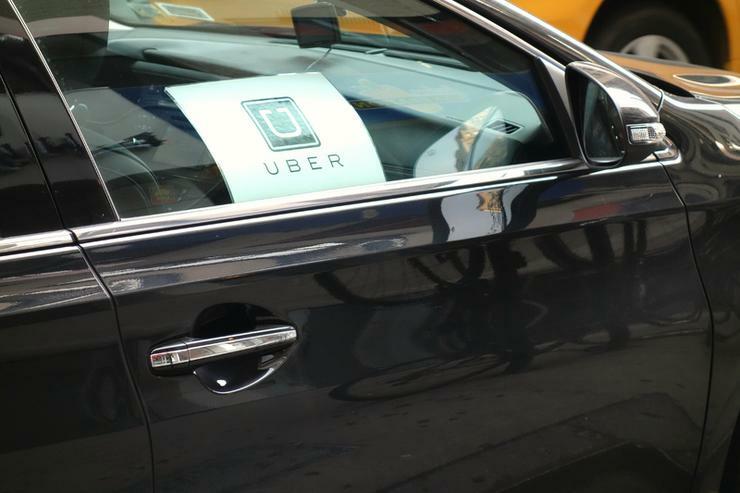 Late Tuesday, Head of U.S. Operations Rachel Holt and Head of Driver Experience Aaron Schildkrout sent an email to Uber drivers and delivery partners promising a 180-day program of changes. These will include the introduction of tipping, payments for waiting time and cancelled trips, and bonuses for transporting teenagers.